Venezuela, within the framework of the development and strengthening of its economy, strengthens ties of friendship and cooperation with its main allies, China, Russia and Cuba. Venezuelan President Nicolás Maduro reported on Tuesday that his government is studying with China proposals to recover its economy, this after holding a meeting in the afternoon with representatives of the Center for Development Research of the Asian nation. "Fruitful working meeting with the advisors of the Center for Development Research of the State Council of the People's Republic of China visiting our Homeland; we exchange ideas to advance in an Economic Revolution that liberates our productive forces, "the president said in the social network Twitter . 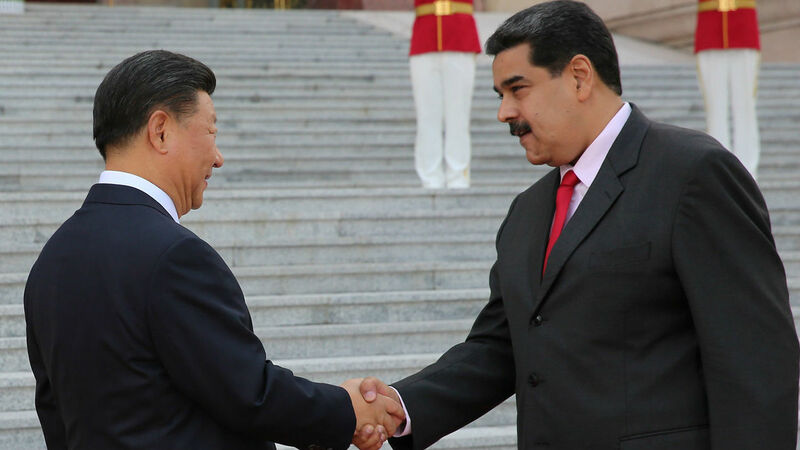 In September, Maduro traveled to China, where he held a meeting with his counterpart, Xi Jinping, and during which the government obtained a loan of 50 billion dollars. Although the president did not explain how it would be paid, he stressed that his country must increase the production of crude oil that it sends to the Asian nation by at least 1 million barrels per day, before the end of 2019. Similarly, the Administration of Maduro reported shortly after the visit of financial advisers from Russia and discussed the promotion of the Venezuelan economic program , whose objective is focused on further financial development to combat the unilateral blockade imposed by the United States. "We discussed ideas that will help us to perfect the new productive model, to consolidate, definitely, our economic independence," said the Chavez governor in the same social network . In the morning, the president who arrived in Cuba, spoke in Havana with the first secretary of the Central Committee of the Communist Party of Cuba, Raúl Castro, with whom he recalled the anniversary of the cooperation agreement between both nations, signed by the then presidents Hugo Chávez and Fidel Castro. 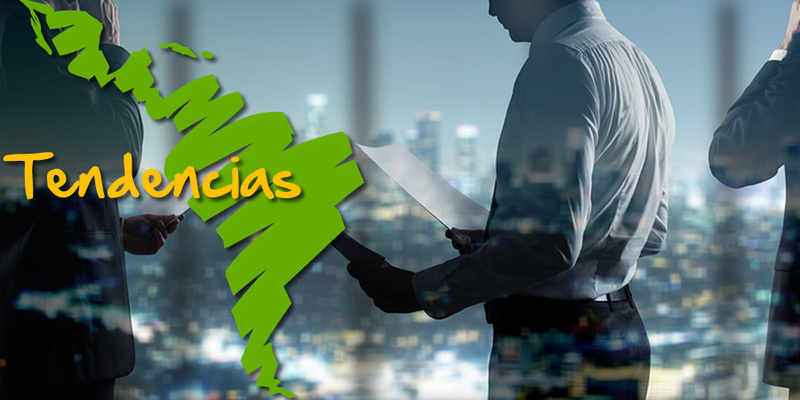 Within the framework of this cooperation, Venezuela is committed to supplying crude oil to the Caribbean island through a flexible financing system, and Cuba offers Venezuela medical services, specialists and also health technicians to serve in popular areas and free of charge.